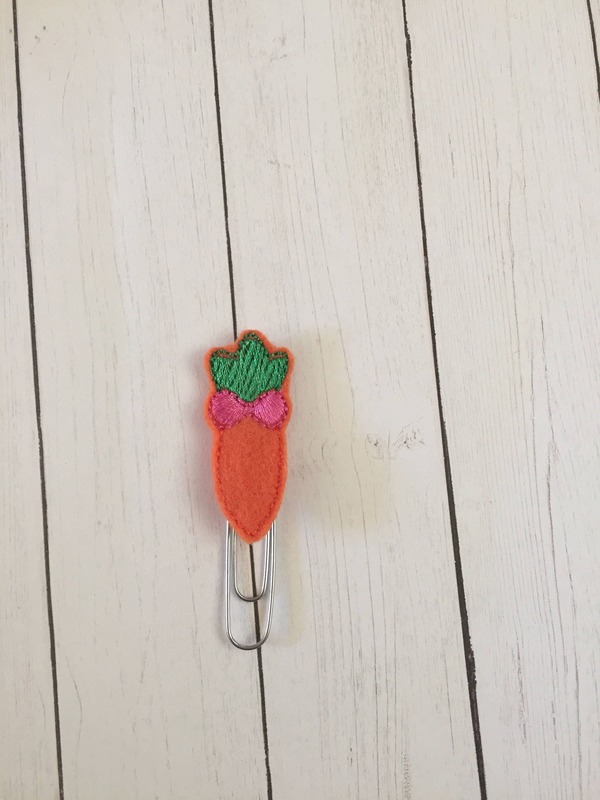 Cute Carrot Clip/Planner Clip/Bookmark. Bunny Planner Clip. Carrot Planner Clip. Easter Planner Clip. Spring Planner Clip. Large paper clip with a cute carrot embellishment.